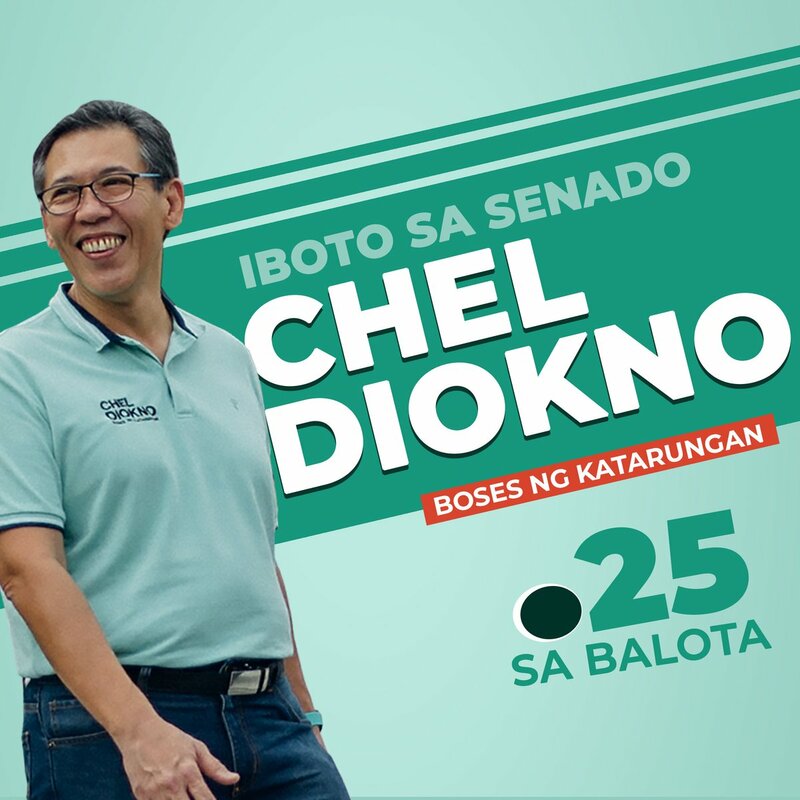 National Book Store's Sale is back! 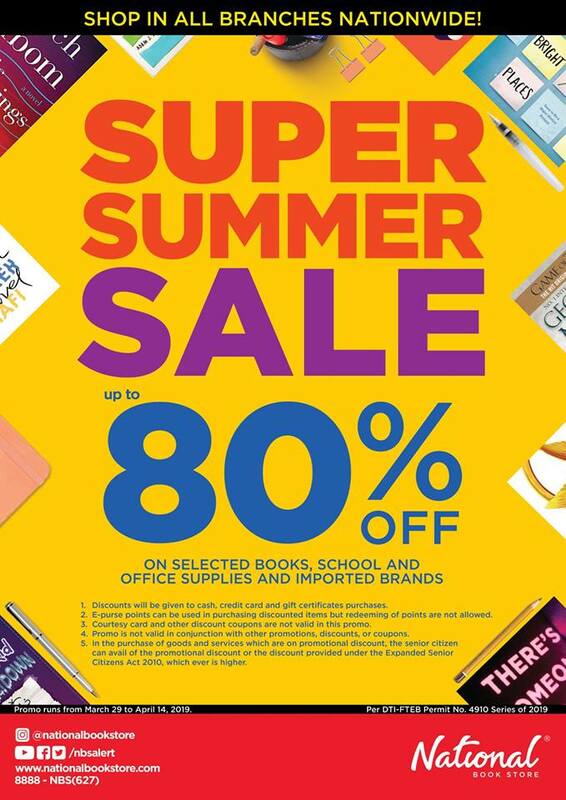 Check out National Book Store's Summer SALE happening until April 14, 2019. 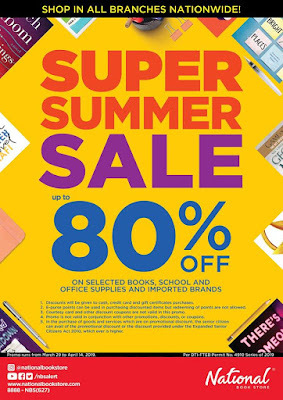 Enjoy up to 80% off on books, school and office supplies, imported brands, and more! 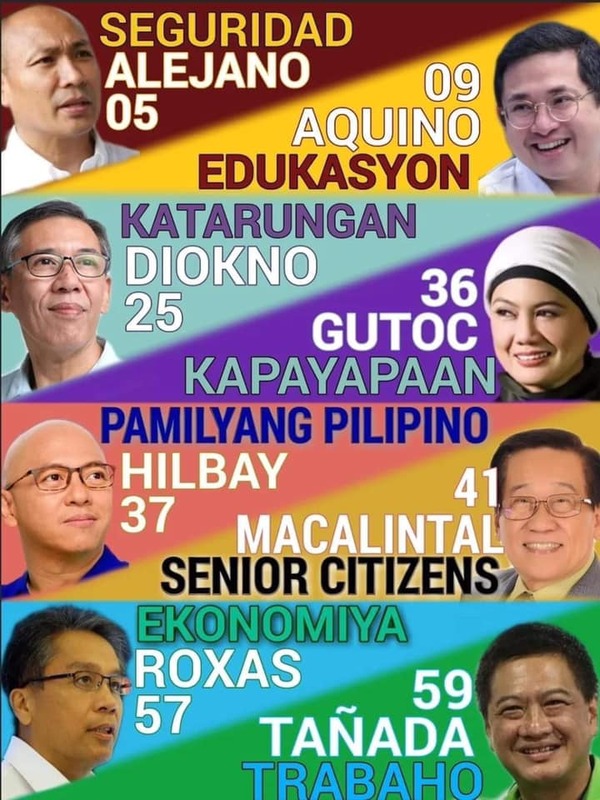 Head over to your favorite National Book Store branches now!